This entry was posted on Thursday, September 20th, 2018 at 1:40 pm. 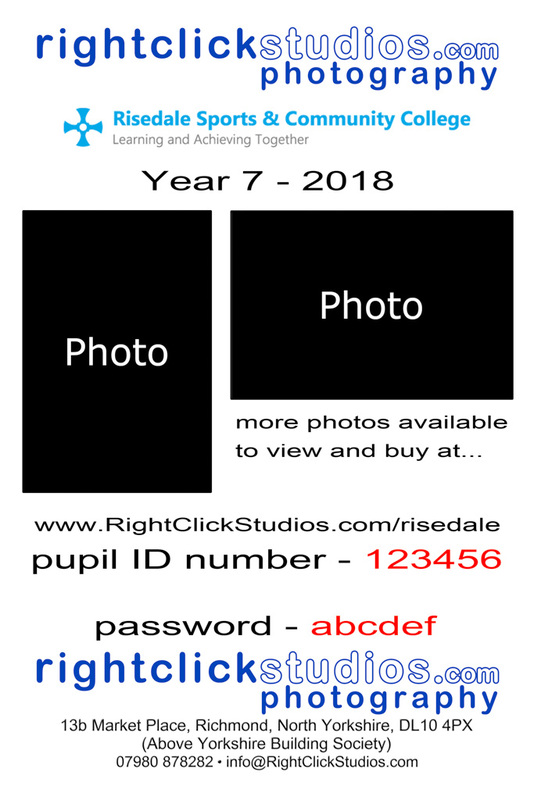 It is filed under featured post, for post slider, for thumbnail slider, News, Portraits, site organisation, Studio and tagged with commercial, headshots, kids, location, portraits, richmond, school, studio. You can follow any responses to this entry through the RSS 2.0 feed.